1. Two young panthers who will undoubtedly become the jungle kings! 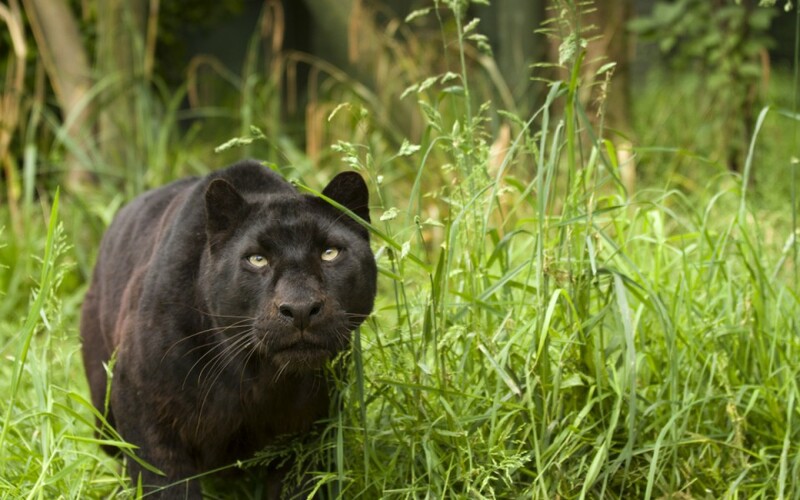 You probably know the panther from the Jungle Book, Bagheera, now is time to discover real panthers all more impressive from each other! 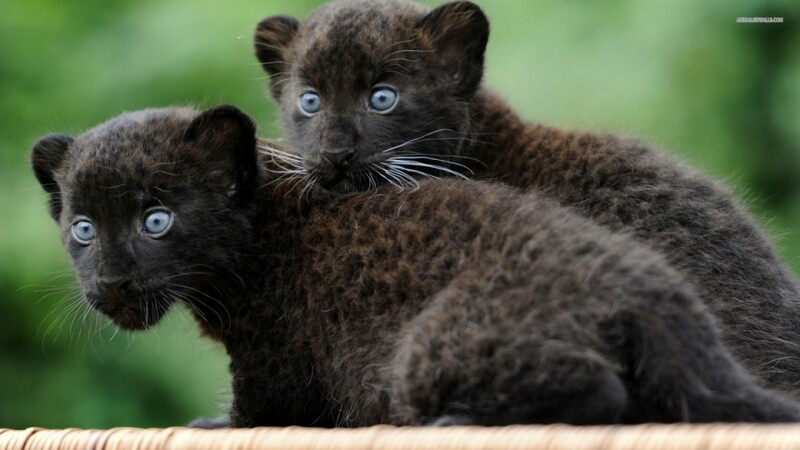 As a real feline, panther impose its power and its speed to the animal world but still remains way too cute, especially young cubs. Even if we want to cuddle some of them because of their cuteness, others, on the other hand, make us realize how dangerous and unpredictible these wild animals are. If you love wild life pictures, don't miss this gallery!